Winter Wonderland got you down, and you could use something with a kick? Do you crave something sweet with a little bit of spice? 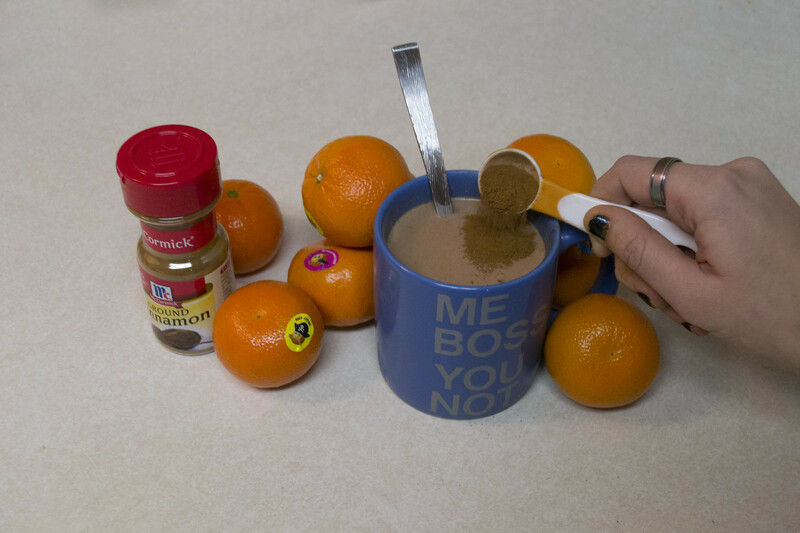 Just a cocoa packet, cinnamon, and an orange, and you’ll be set. 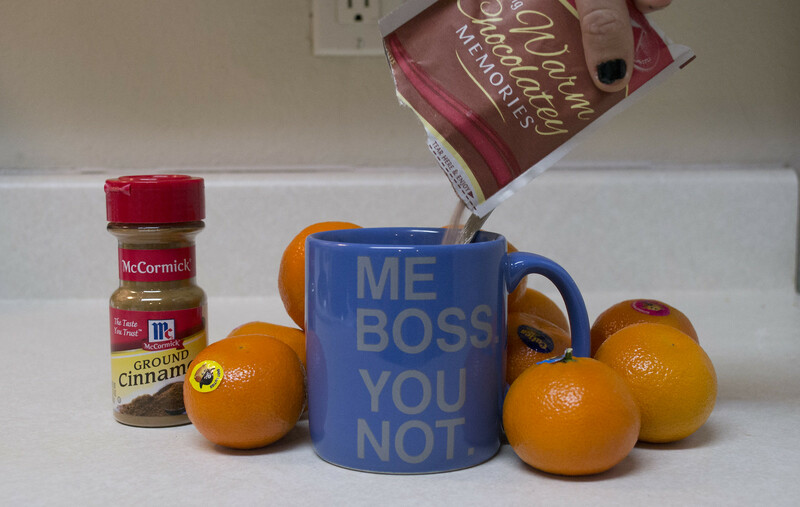 This isn’t your grandmother’s cocoa. But it’s easy to fix, and sure to impress all of your raving fans. The best part? You can get all of these ingredients from Russell House. 1. Fill mug with half boiling water and half warm milk. Add cocoa powder and stir. 2. Add one teaspoon of cinnamon. Stir. 3. 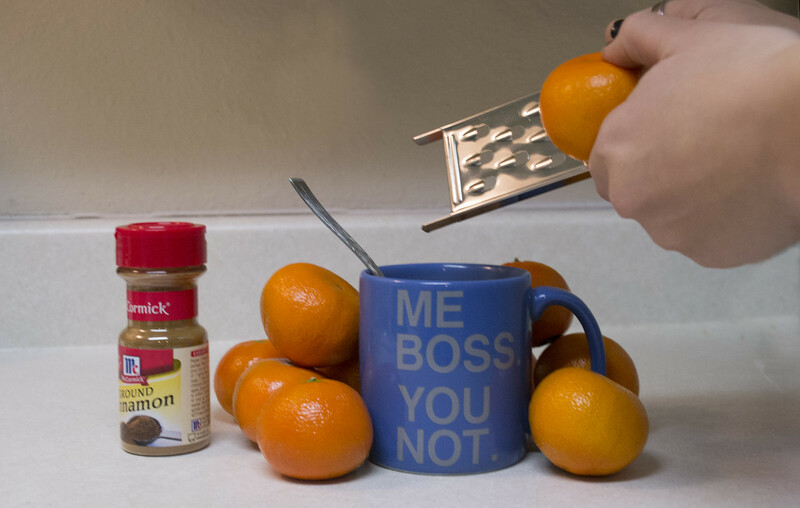 Zest an orange peel into the hot cocoa. (If you don’t have a zester, or a cheese grater, use a serrated knife or just finely chop the orange peel). Serve warm, with whipped cream on top for extra deliciousness.